Updated Monday December 10, 2018 by Danielle Parker. 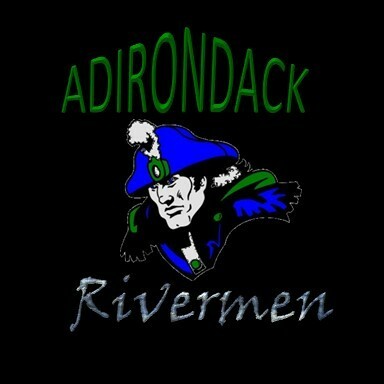 Welcome to the new ADK Riverment High School Hockey program! As you know, the varsity High School hockey programs have been part of our communities for many years. This year will be like no other. We have combined South Glens Falls, Glens Falls, Hudson Falls and now Warrensburg to play as one ADK Rivermen team. In addition to the fundraising events that we have planned for the year, we are asking local businesses to help support High School hockey with any generous donation that you can offer. The ADK Rivermen would like to THANK YOU for your consideration and support. Please join us at our home games at the Glens Falls Recreation Center. Your donation is tax deductible. The ADK Rivermen Association is a non-profit 501-39c organization, 100% of the funds raised by the team go directly to support the costs associated with the team and team events. As a thanks for your support, your business name will be printed on all of our game programs and announced at our home games.